Majestic, soaring … apt words to describe the American Bald Eagle. This most magnificent of raptors was adopted as America’s national symbol in 1782. 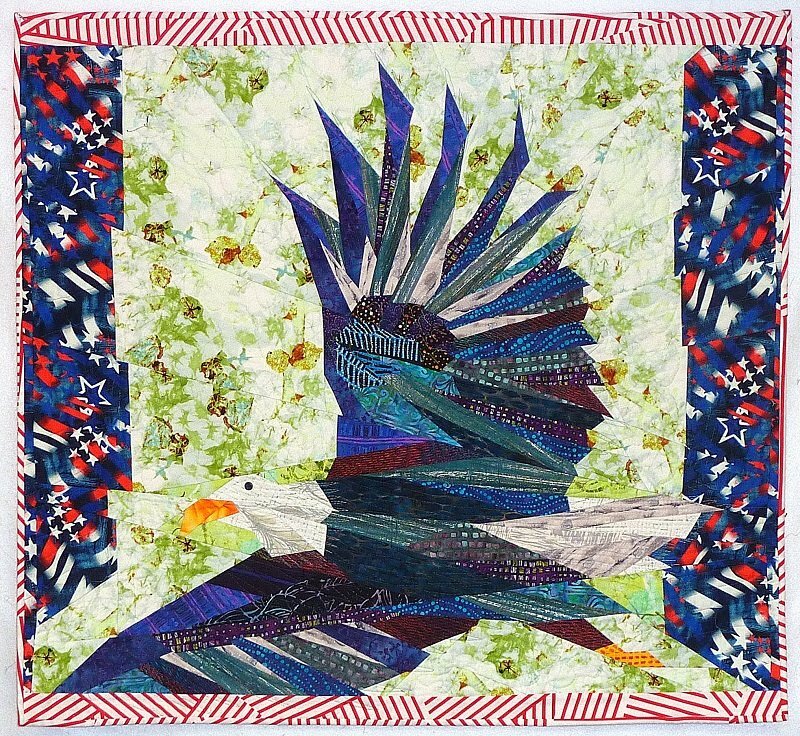 From the Artisan Collection: this pattern features the eagle, wings spread. Detailed piecing and a border incorporated as an element in the piecing design bring this bird to life.